Tucked away in Fairways West, is Greenside Terrace, one of the most sought after communities in the city. With an executive length golf course right outside your backyard, the serene Wascana Creek, walking pathways and quick access to popular restaurants and grocery options, Greenside Terrace brings together everything you want and puts it in one exclusive neighbourhood. Live in the quiet ambience of a private community, enjoy the views and access major amenities and comforts. Greenside Terrace is only minutes away from restaurants, grocery stores, schools, the airport and downtown Regina. 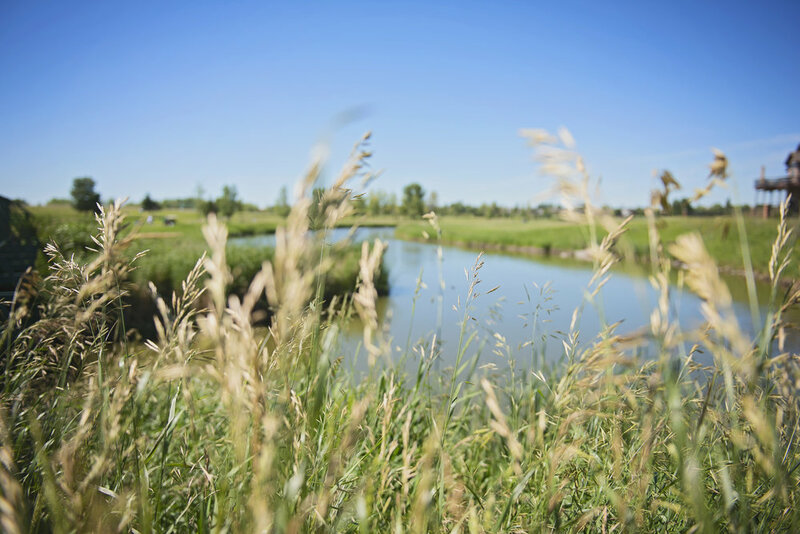 This tranquil prairie setting is woven into the natural environment, boasting flowing creeks, winding pathways and stunning sunsets. Absolutely no detail has been overlooked in this community, which features sloping terraced lots overlooking the Joanne Goulet golf course and Wascana Creek. Connect with nature; hit the links on the scenic golf course just beyond your backyard; stay active on the vast system of pathways surrounding the community; or just sit back, relax and take in some of the most stunning panoramic views in the Queen City. Welcome to an elegant neighbourhood, that is maintained for you by a professional management company. Tasks such as fertilizing and mowing the lawn, to clearing snow, now vanish from your to-do list, giving you the freedom for living the good life. Greenside Terrace is proud to partner with Harmony Builders and Munro Homes to build luxury homes tailored to your lifestyle, needs and tastes. Harmony Builders ensure that you receive a beautiful home custom crafted just for you. A home that’s better built to last a lifetime, going above and beyond residential building standards. Harmony Builders are proud recipients of Regina’s Home Builder of the Year award 3 years in a row, and are a Holmes Approved Home Builder. Munro Homes is committed to building great homes and providing prompt and professional service. 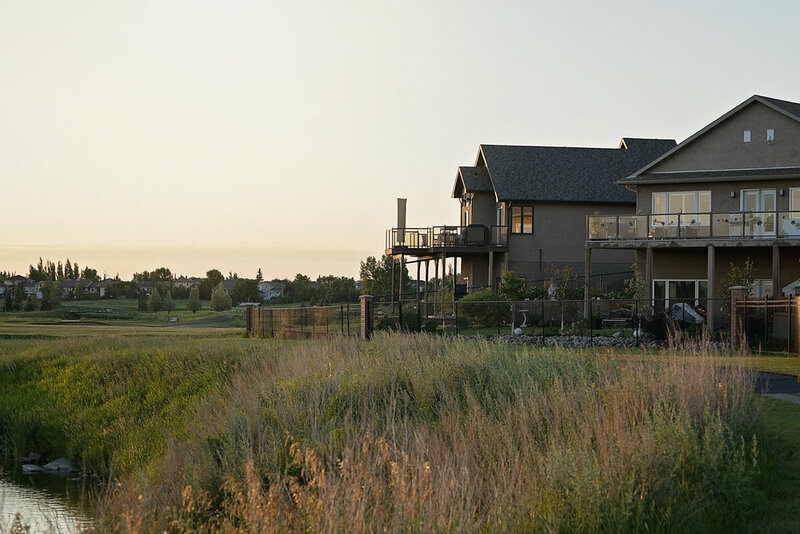 As one of Regina’s premier builders, Munro Homes is known for delivering home designs in which relaxed luxury and sophistication suggest a sense of legacy. Munro Homes | The uncommonly caring builder. LIVE. PLAY. THRIVE. Greenside Terrace is a Harvard Community. Greenside Terrace Sales Centre | 498 Greenside Terrace, Regina, SK | (306) 777-0650 | Email us!